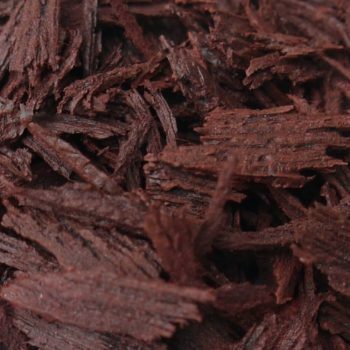 Get in contact us for wholesale supplies of our rubber mulch. We have a huge range and deliver to site, next day. Call us on 01484 400 855 for advice on quantity and design, depth for safety or colour choice. 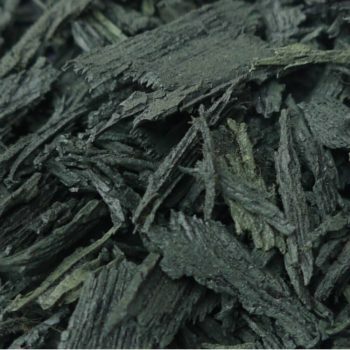 Our rubber play bark is a non-toxic rubber and is 100% recyclable material. We manufacture our rubber with advanced technology. We process it with an application of a robust polyurethane colour coating compound. 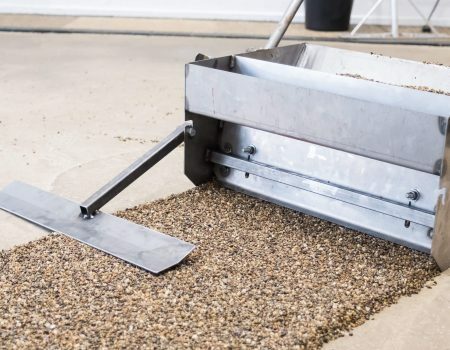 This delivers a product that does not compact or degrade yet provides a long lasting rubber mulch with exceptional drainage that resembles rubber bark. 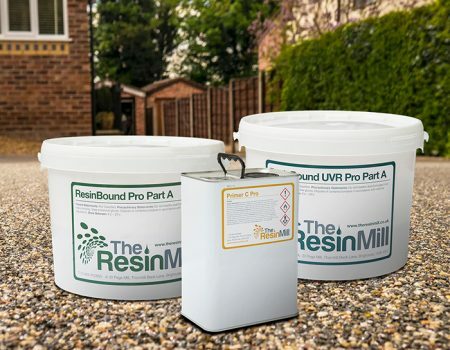 Installing rubber bark surfacing from The Resin Mill has never been easier. Ensure you install on a variety of depths and sub-bases in accordance to fall zones and CFH’s. The Environmental Protection Agency (EPA) has endorsed the use of rubber play bark when installing safety surfacing in children’s playgrounds and play areas. 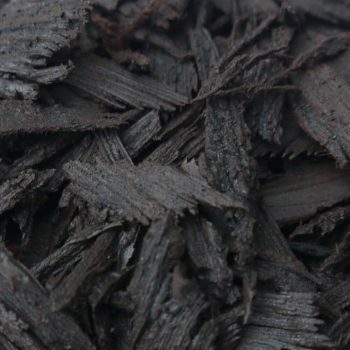 Shredded rubber is also a fantastic choice for landscaping. It works beautifully in bush or plant beds and pathways. All of your rubber play bark, mulch and resin bound surfacing supplies are in stock. 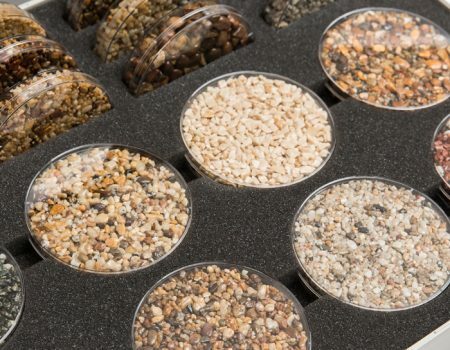 All our rubber and resin bound supplies are available for next day delivery.